Dell Technologies UK is committed to diversity and inclusion not only because it’s the right thing to do, but because its core to our business imperative. We embrace differences that drive innovative solutions for our customers and team members, making us a market leader. To support our future innovators, we have an established partnership with the Prince’s Trust Foundation to empower disadvantaged young people across UK to get jobs. The Prince’s Trust Foundation has positively impacted over 870,000 disadvantaged youth to date. Realising that everyone has unique strengths and skills to contribute, we partnered with the UK government to obtain second level Disability Confident Employer status. As a Disability Confident Employer, we are better prepared to recruit, retain and develop team members who are differently abled. And we are making a difference in the disability employment gap! 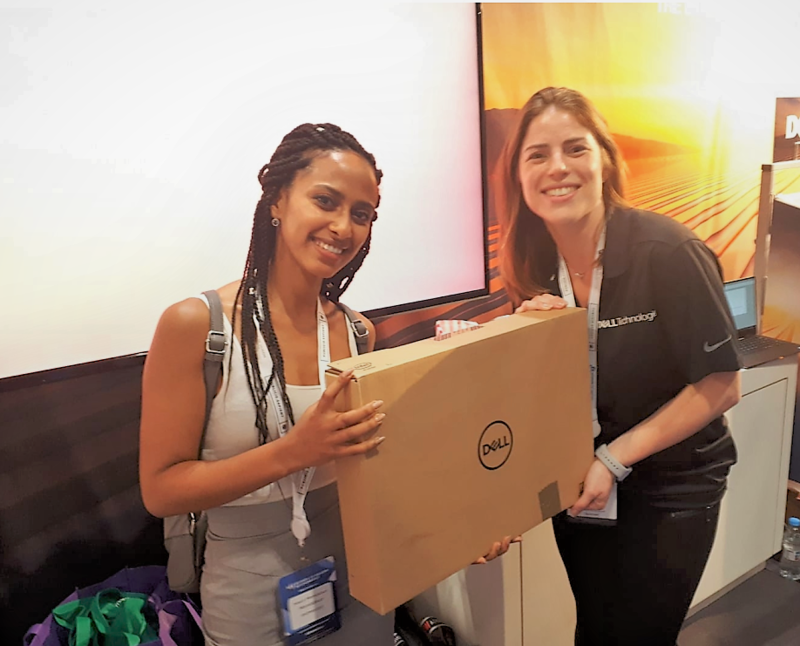 This past year Dell Technologies attended a number of diversity events with the biggest event being the Women of Silicon Roundabout (WOSR), a two day conference at ExCel London. 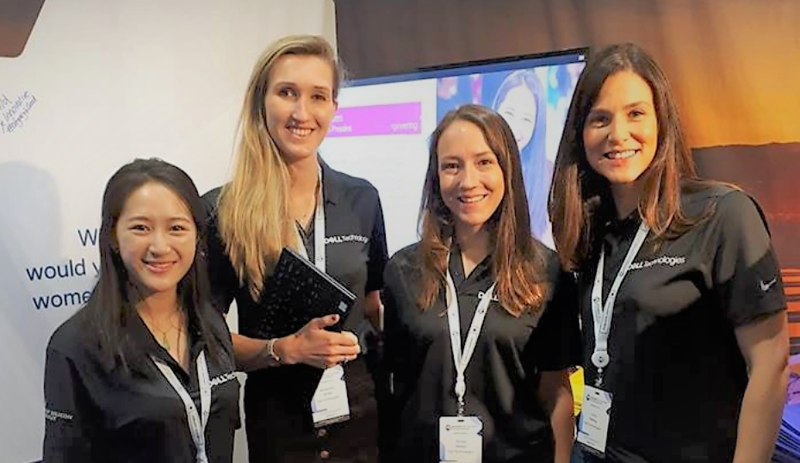 WOSR is the largest Women in Tech event in Europe. The sold out event saw over 4,000 tech leaders and professionals in attendance and consisted of inspirational keynote speakers, panel discussions, technical classes, careers development workshops and much more. During the two day event, three of our leaders; Dayne Turbitt (UK Enterprise Leader), Alejandra D’Ippolito (Systems Engineering Senior Director) and Margarete McGrath (Chief Digital Officer at Dell EMC) took to the stage and led a fantastic panel discussion around key issues such as women in technology, diversity and what Dell Technologies UK is trying to accomplish in the age of IT transformation. Are you considering a career in technology? Read these 5 words of advice our team members shared while attending the conference. Follow your passion, but be clear in where you want to go. Don’t be scared to try something different and put yourself out there. Go to an organization that you can identify with. 4. The technology industry is vibrant and fantastic, so be bold and be yourself and don’t be afraid to be different from the norm. You can do it whether it be programming, software development and/or sales. Technology is for you! Approximately 350 conference attendees signed up to hear more about Dell Technologies careers. And guess what? We will be attending the event next year! Will we see you there? To learn more about your opportunities at Dell Technologies, visit jobs.delltechnologies.com. And follow us at Careers at Dell to learn what conferences we will be at next!